A thank you gift goes a long way toward letting someone know just how much they are appreciated. 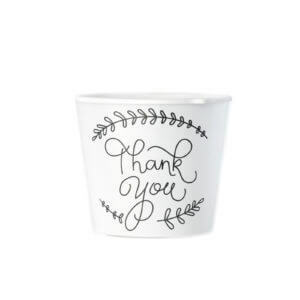 Therefore, it's no surprise that a custom flowerpot is such a wonderful thank you gift idea. A thank you gift goes a long way toward letting someone know just how much they are appreciated. 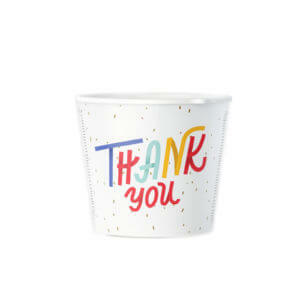 Therefore, it's no surprise that a custom flowerpot is such a wonderful thank you gift idea. 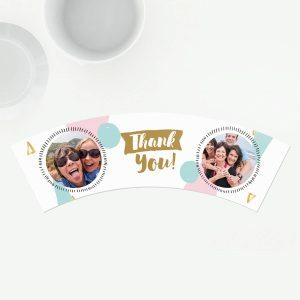 Our "Thank You" designs allow you to choose between a variety of colors, styles and fonts. 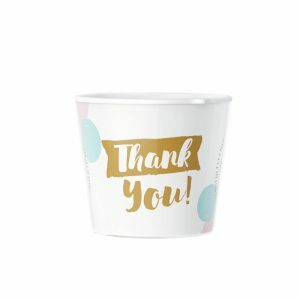 Selecting a thank you flowerpot gift will give your recipient a nice surprise that they can use forever. 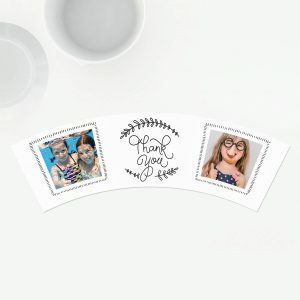 Even better is the fact that you can add a custom photo to this present to make it truly unique.